Fair trade, handmade Himalayan crystal salt lamps are a beautiful way to enhance your environment and enjoy an aesthetically pleasing soft warm glow in any room of your home or office. 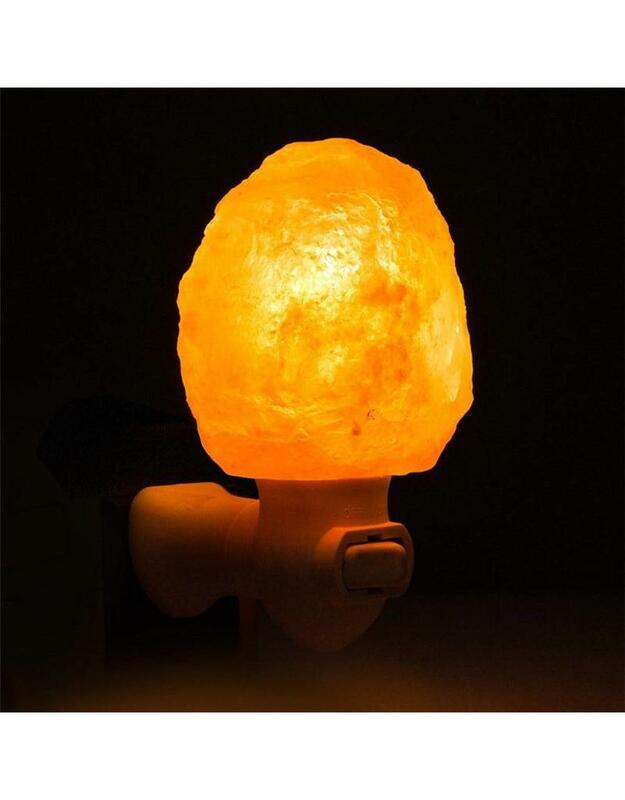 Equal parts home décor and wellness tool, this Himalayan salt lamp (made from 250 million-year-old ancient salt crystal) emit an ambient glow and negative ions which naturally recharge the air and reduce allergens. We import all of our salt through a long-term direct relationship that creates mutual accountability. Our partners' observer fair trade principles including 25% greater than average wages and human rights such as rest breaks, chilled water, protective clothing, safe working environments and medical care. You can be assured that our talented craftsmen are respected and cared for as valuable members of the So Well team. You’re doing So Well for others while enjoying our products. 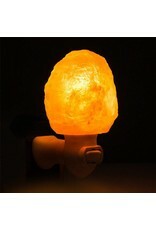 Each lamp is one of a kind; colors, tone, shapes, and sizes may vary from the pictures. Each lamp comes complete with dimmer cords and light bulbs.